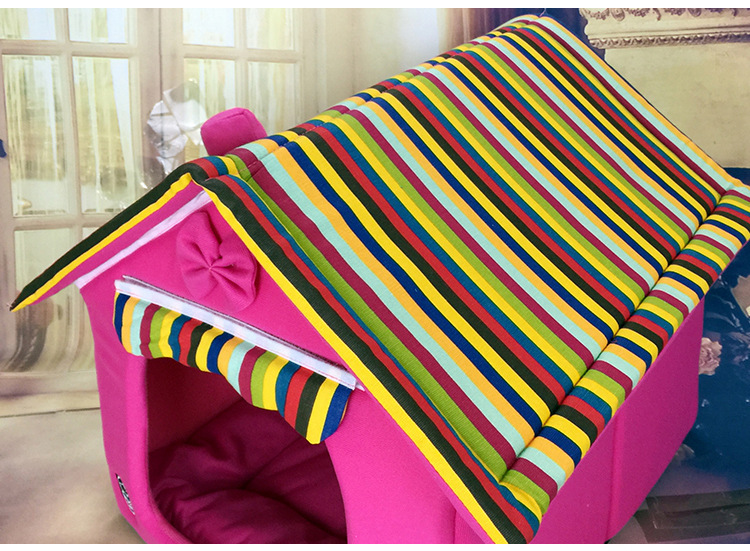 1.Is it possible order 1pcs Dog Bed House? 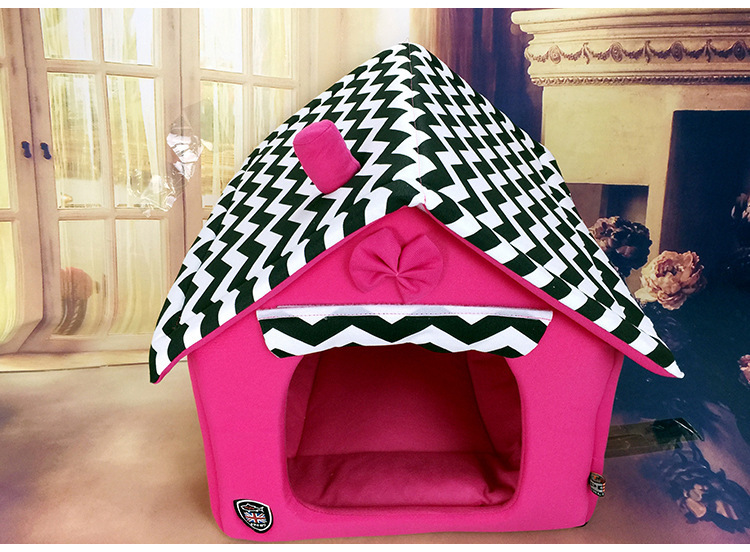 If we have in stock, the Dog Bed House MOQ is small. If items are not in stock, the MOQ depends on the product Size . It depends on the Dog Bed House models. About in 1-5 days. 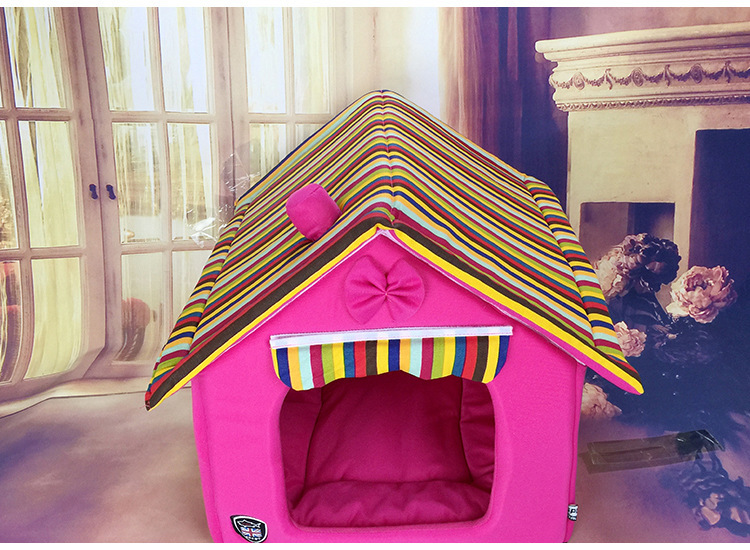 We understand Pet comfort and safety is extremely important to the end consumer so washable pet beds, Dog Bed House and many pet products have been constructed and designed with this in mind.